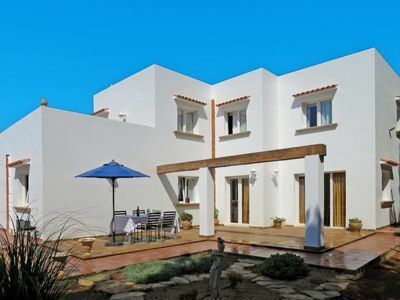 The rural house Las Eras is a completely new house. 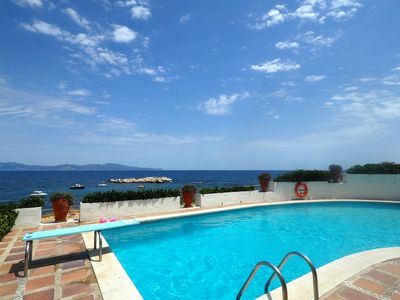 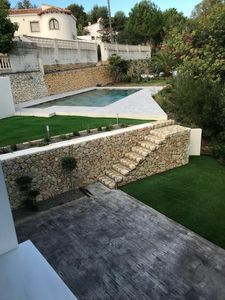 It is inside a large garden with swimming pool, shared with the owners of the house, who live in an independent house and separated by a few meters (seen in a photo). 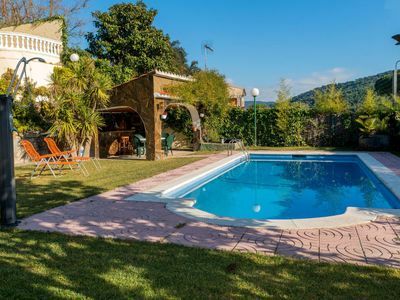 The rural house is composed of two attached modules that can be rented independently or jointly: Las Eras I and II. 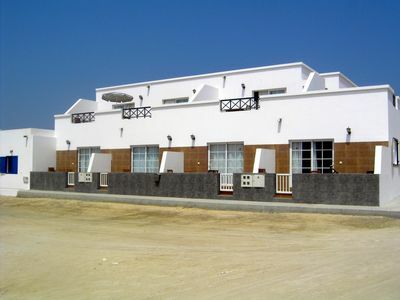 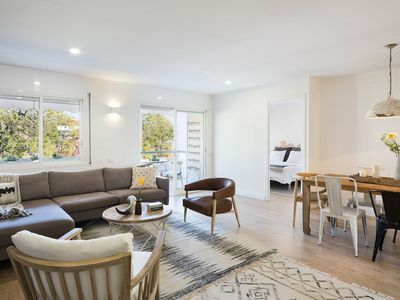 The first has 3 double bedrooms with their separate bathroom. 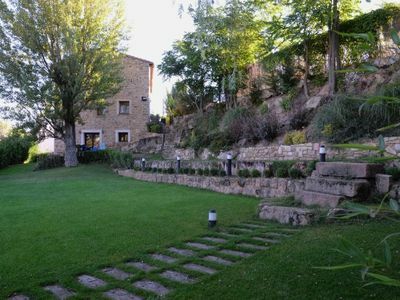 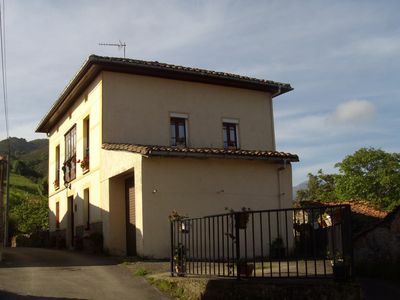 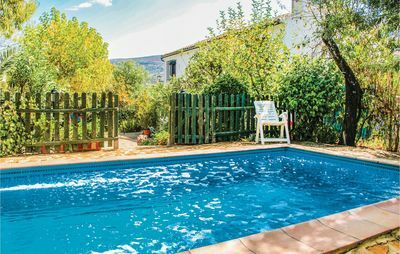 The rural house Las Eras II has a single double room, also with its bathroom, ideal for couples. 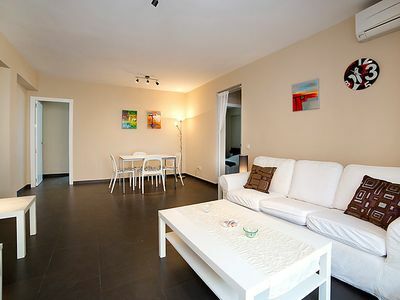 This distribution allows 1, 2, 3 or 4 double rooms to be rented, thus adapting to the needs of our guests. 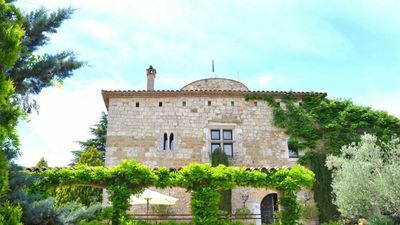 Regardless of the number of rooms that are rented, the rest of the rooms (bathrooms, living room, kitchen ...) are independent, that is, they are not shared with other guests. 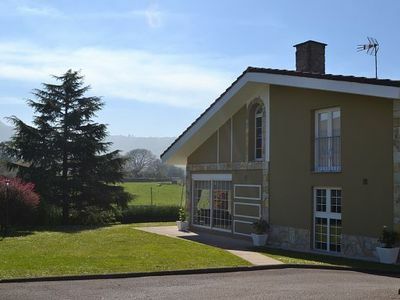 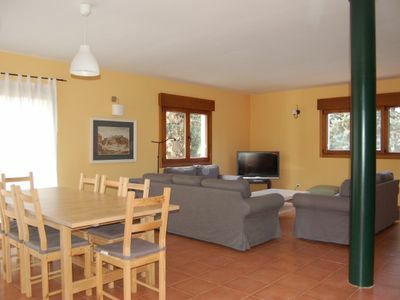 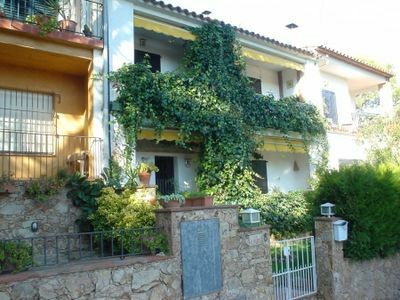 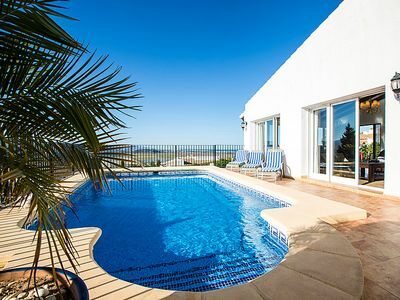 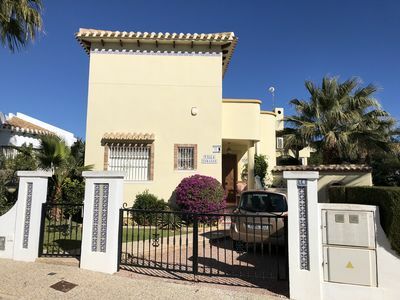 Casa Las Eras is very close to the town center: 5 minutes on foot, but in a very quiet area, surrounded by a large park (Las Eras Park) and with views of the mountains.